A "bridezilla" who holds five weddings and wears 13 gowns clashes with guests due to her outrageous demands in an effort to achieve her perfect wedding. 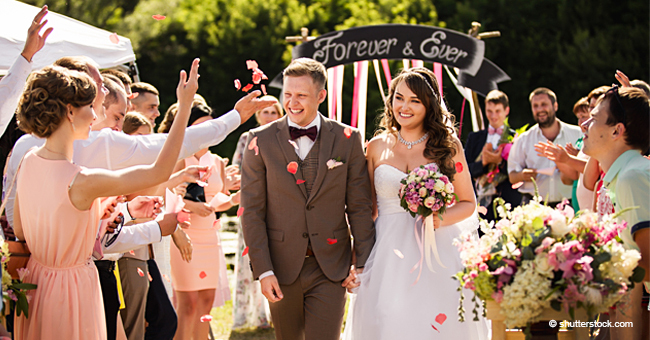 As future brides look forward to settling down with the man of their dreams, their wedding day becomes just as big a deal as the marriage itself. But one recent bride went to the extreme to deliver her perfect wedding, earning disapproval from her guests and those who didn’t give in to her demands. Sandra Igwe wanted to have her perfect wedding which seemed impossible given that she was envisioning getting married in various locations. But because she was so intent on getting it right, she decided to hold five weddings in five different locations. But that’s not all. With five weddings, she would need at least five wedding gowns. Not Sandra. She decided to wear 13 gowns in total. 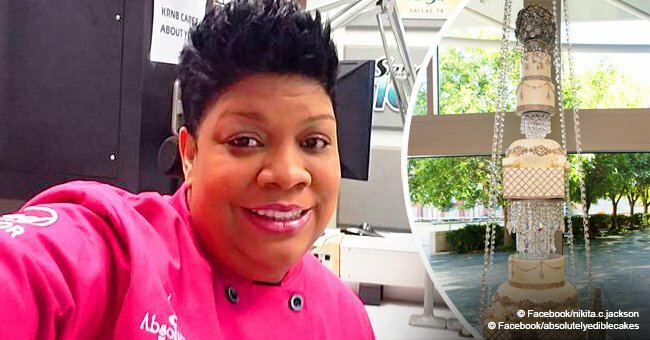 Speaking to the hosts of the UK breakfast show “This Morning,” Sandra explained why she decided to go big for her wedding. “From a young age, us girls plan the biggest day of our lives and when the time came I wanted to have the perfect wedding. Sandra’s five weddings incurred a total cost of $128k but this also meant her guests had to fork quite a lot of money to attend all celebrations. For her first wedding alone which was held in her father’s village in Nigeria, guests had to pay £2500. 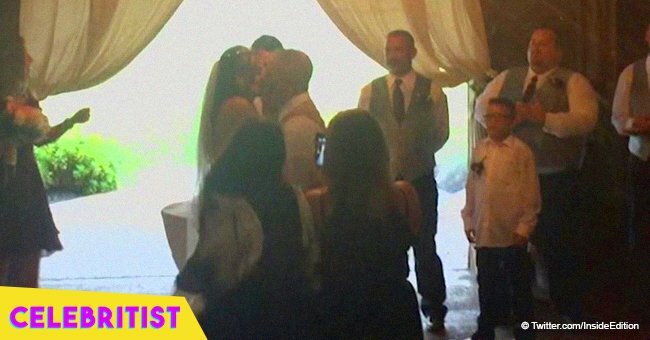 One guest even took out a loan just to see her walk down the aisle. For her second wedding, Sandra held it in Lagos but she reportedly kicked out her friends from her hotel room because she needed space. This was how she explained her actions on the show. “I think when you are getting married you want your space sometimes. But that was only the beginning. 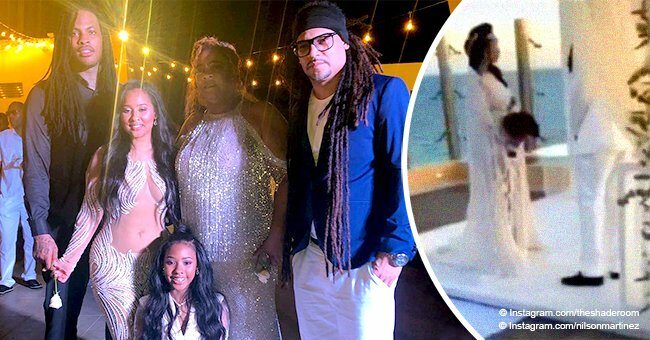 Sandra, now known as “bridezilla” after her story went viral, asked her guests to leave the dance floor so she could have the stage to herself. She also said she asked those who didn’t adhere to her wedding’s color theme of blue and silver to stay back. Sandra’s third wedding held at the beach also saw the demanding bride having a fallout with her videographer after she kept directing the whole thing. On her fourth wedding, Sandra was upset at some of her close friends and family whom she invited to an intimate ceremony at a registry office in Coventry and didn’t show up. Not that it should even matter because her final wedding was another extravagant event in London where she had 13 bridesmaids and wore two wedding dresses. For some reason, guests were made to wait for four hours and learn a dance to perform that night. They found out later that they weren’t going to be able to perform anyway due to the delay. Even Sandra’s sister wasn’t spared from her demands. She was forced to wear heels that resembled everyone else’s even though she wanted to wear flats. Despite all the setbacks and falling out with friends due to her weddings, Sandra believes she got her perfect wedding. She shrugs off the disagreements that happened because she says she “hashed things out” with them after. Sandra may be quite the bridezilla but she’s not alone. 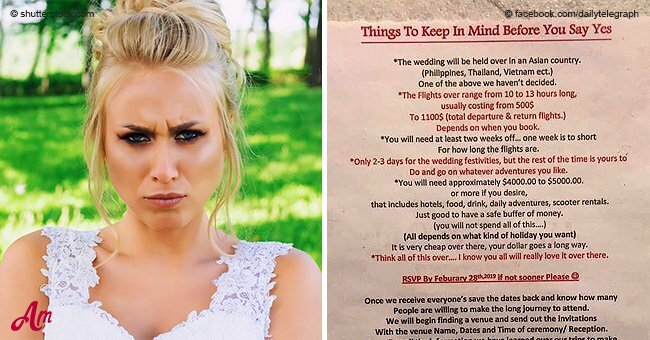 One strict bride emailed a list of rules to her guests prior to her nuptials. The rules were specific, even asking guests to come with a $75 gift, wear a ponytail, and not talk to the bride. Guests were also prohibited from wearing white, cream or ivory and fully made-up faces were not allowed. The list also specified no recording during the ceremony and no checking in on Facebook until told. Luckily, there are some brides whose dream wedding doesn’t involve making demands from guests but just giving their guests a good time. One such bride changed into a pair of black shorts and a crop top and put on a Mardi Gras mask during her reception before she twerked her way to the dance floor. Her high-energy surprise number delighted even her groom who saw her doing a front flip in knee-high stiletto boots before running into a split on the dance floor. The bride, Stephanie Payne said she just really wanted to have a good party.